Featured Auction - Centennial Online Estate Sale Auction By Caring Transitions - Ends 4/30! Caring Transitions of Denver Central proudly welcomes you to our Centennial Online Estate Sale Auction! 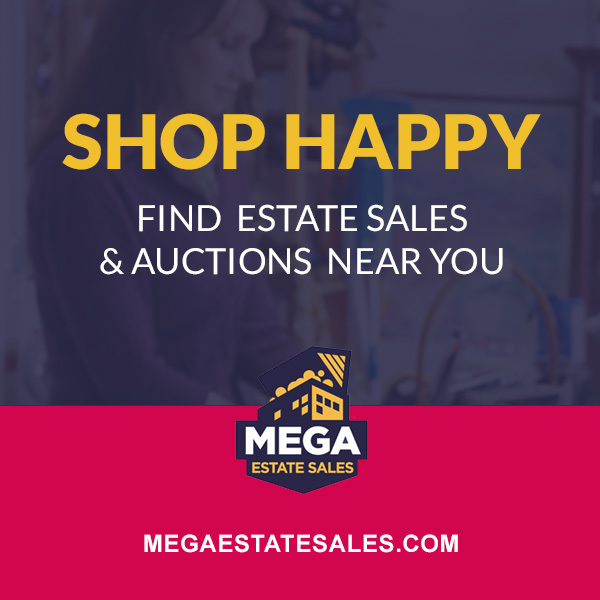 This is a large sale filled with vintage finds, furniture, collectibles including fantastic firefighter collectibles, tools and lawn care items, diningware, vintage and other cameras, books, and more!